If you’re like most patients, you appreciate being informed before arriving at the dentist. 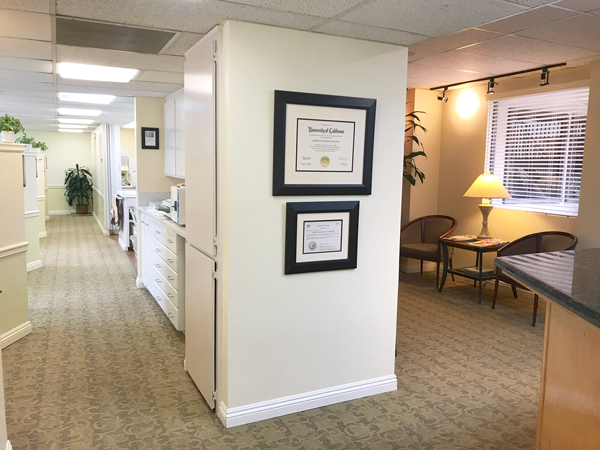 Below is an overview of what you can expect during your first visit to Purely Dental La Jolla. Once your entire exam is complete, Dr. Schreiner will talk with you about her findings. Together you can create a healthy, effective treatment plan that best meets your dental and personal requirements. We can prioritize and stagger your treatments to give you a smile you deserve in a timeframe you can afford.